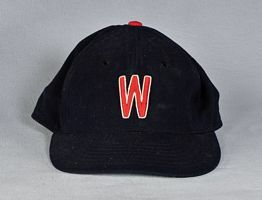 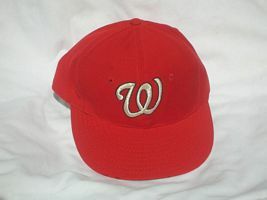 The same "W" insignia on caps, but with white trim. 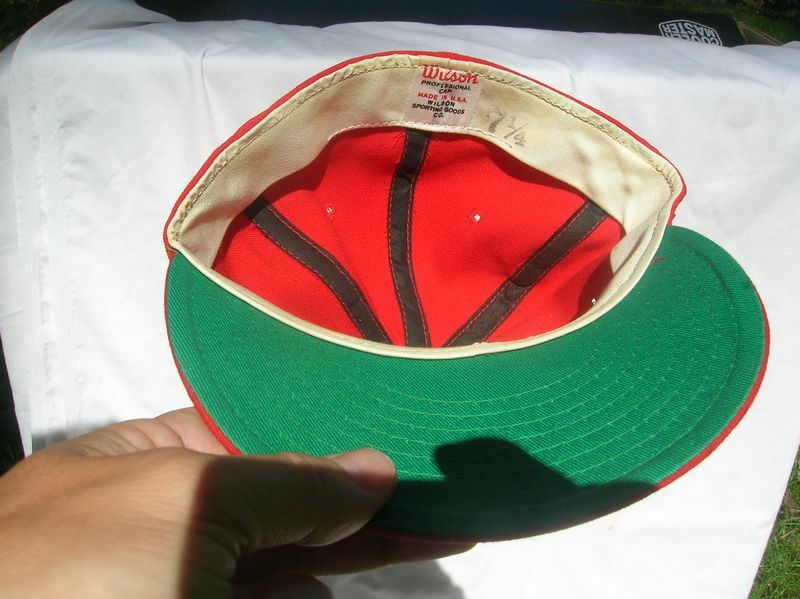 If anyone has one to sell let me know! 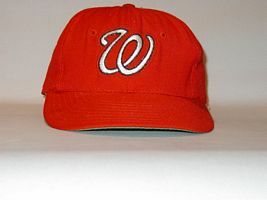 Jerseys and caps are redesigned. 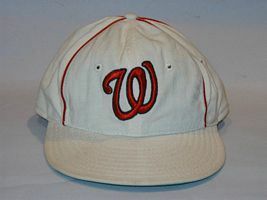 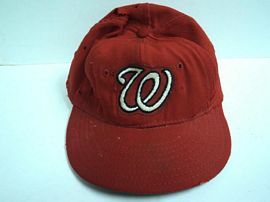 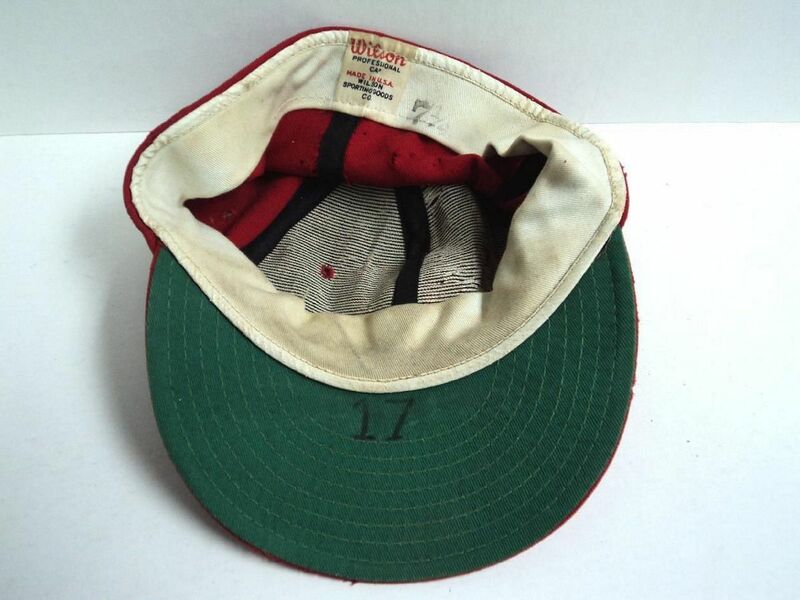 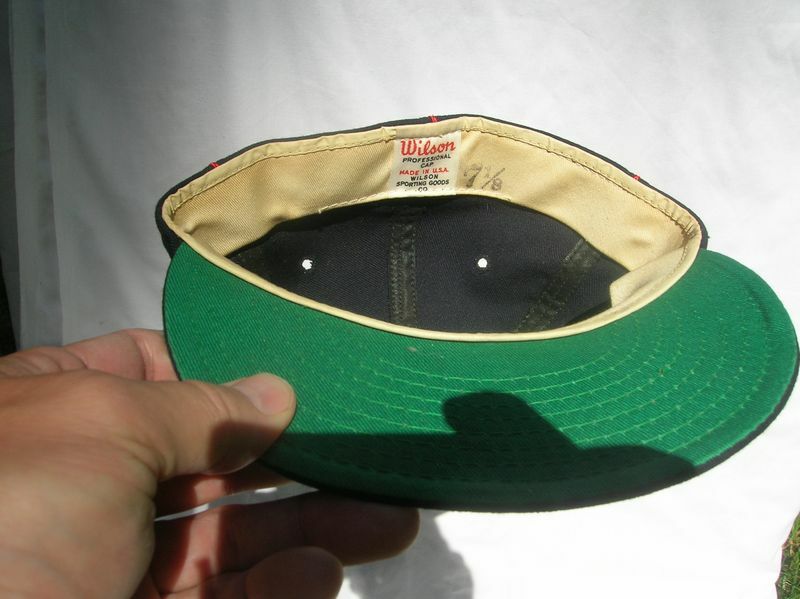 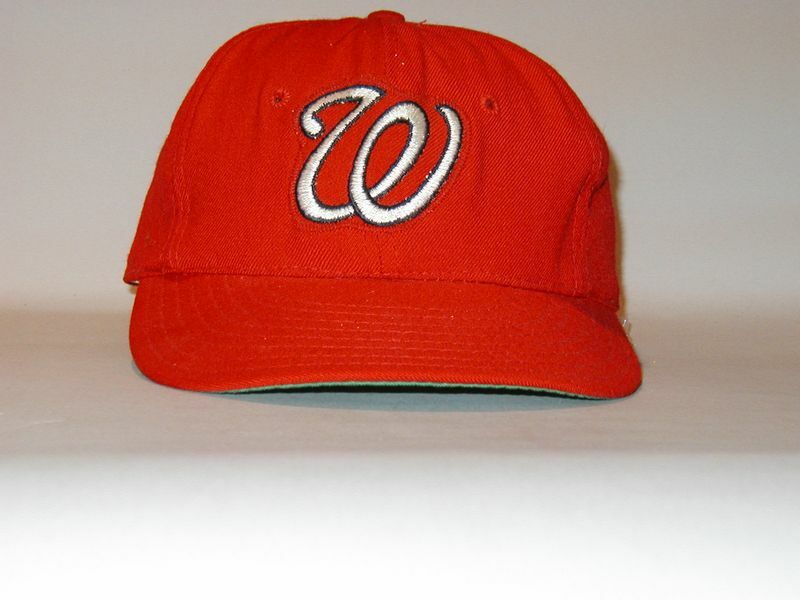 In 1967 the Senators use a white version of this cap, mocking the Kansas City Athletics. 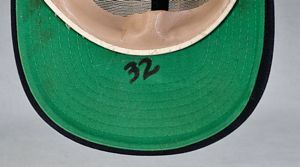 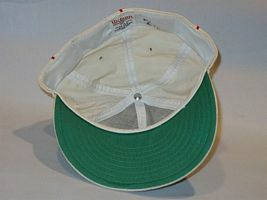 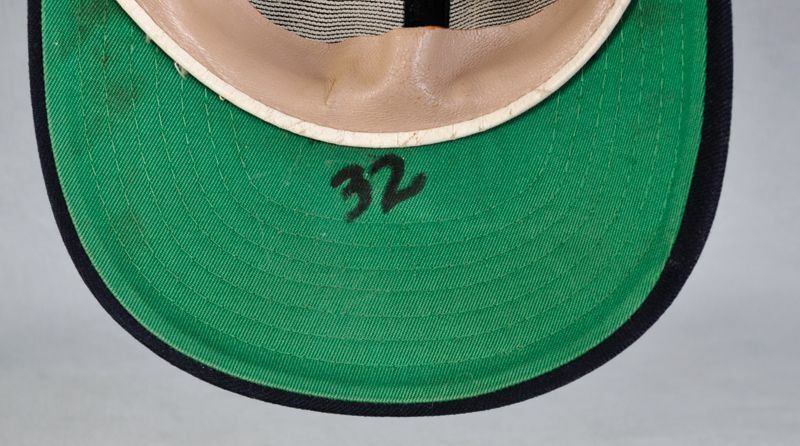 Athletics players had begun using the white coaches caps on occasion. I'm looking for one of these to buy. 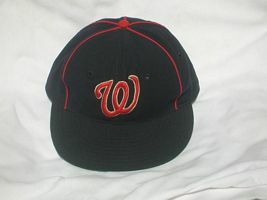 Colorway is reversed to red with navy trim. 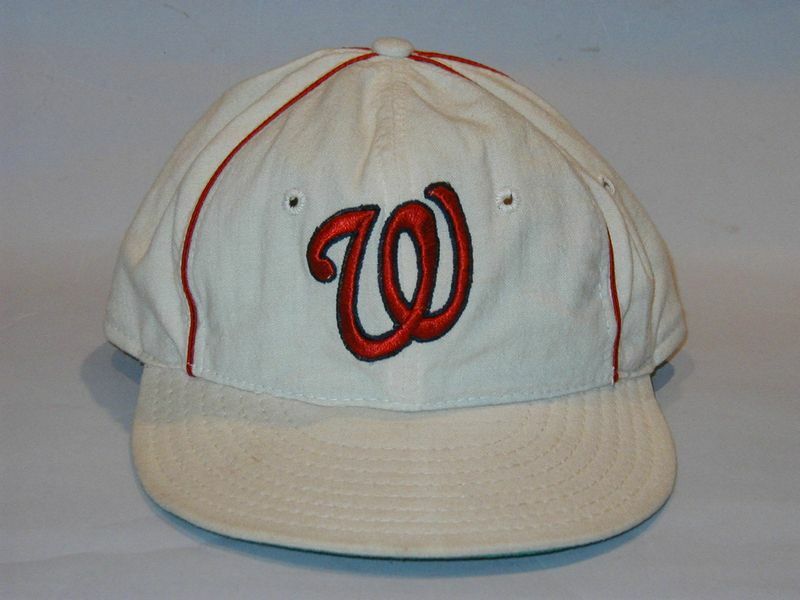 The logo becomes a patch sewn at an odd angle. I'd like to buy one of these if anyone's selling.